The following high-resolution photographs have been approved for use in print and electronic publications and may be downloaded for free. 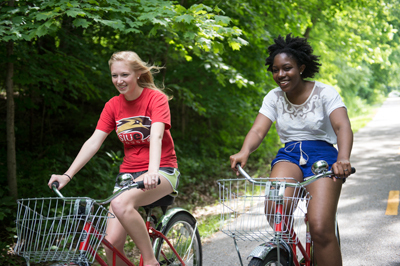 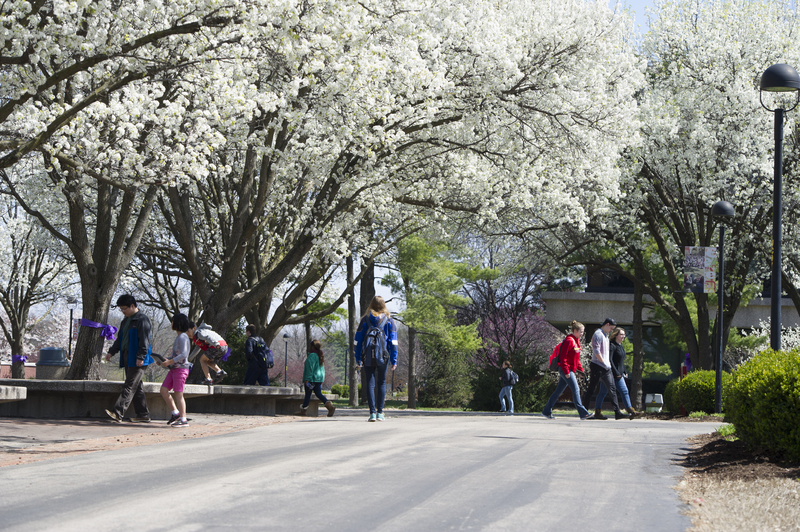 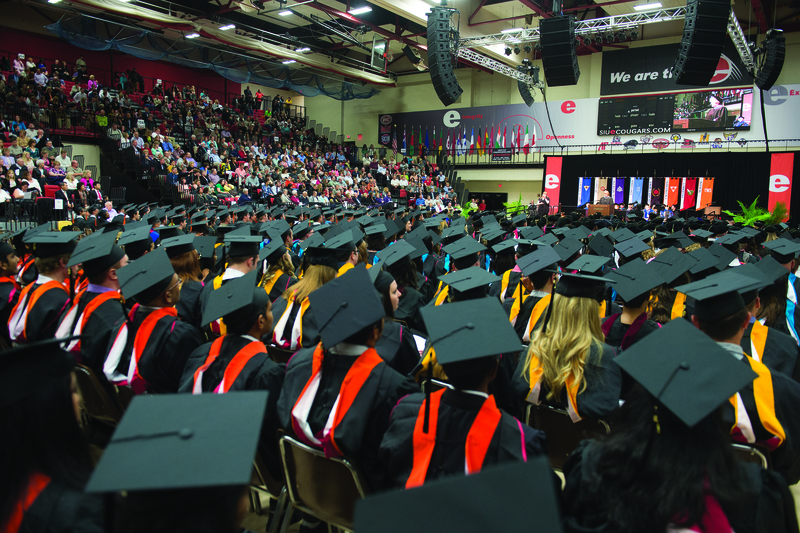 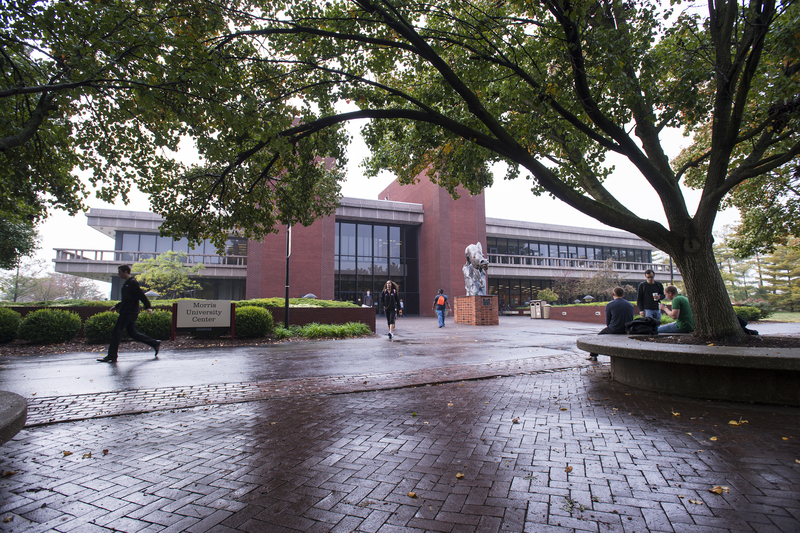 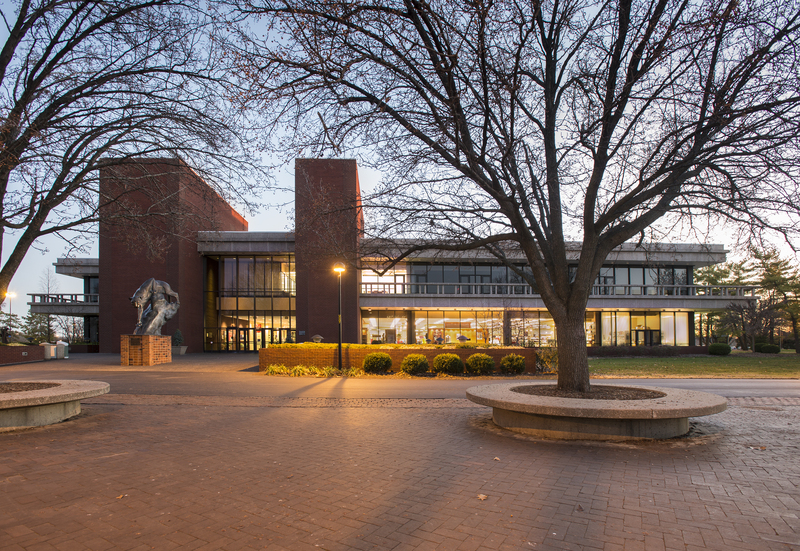 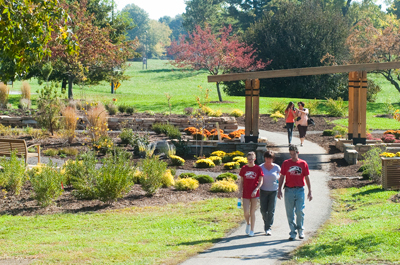 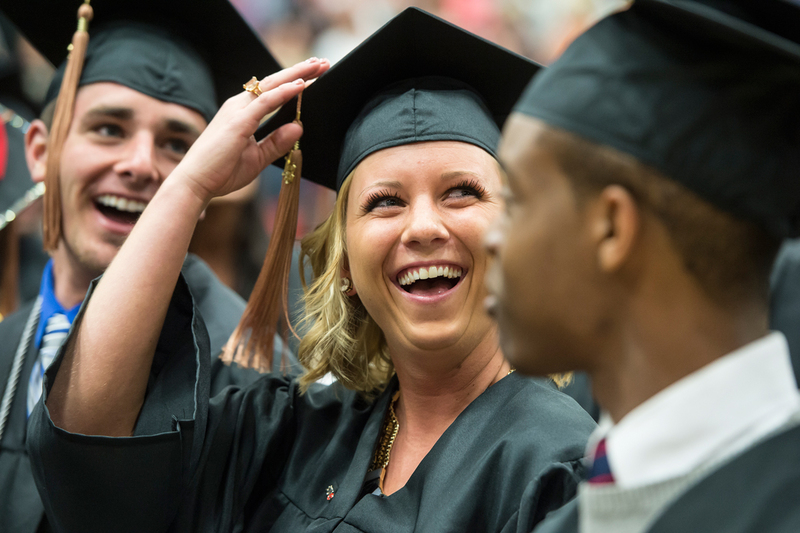 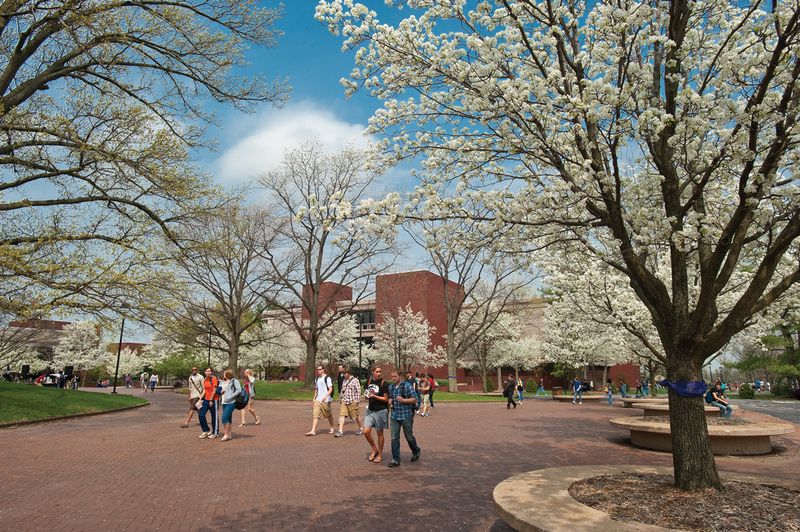 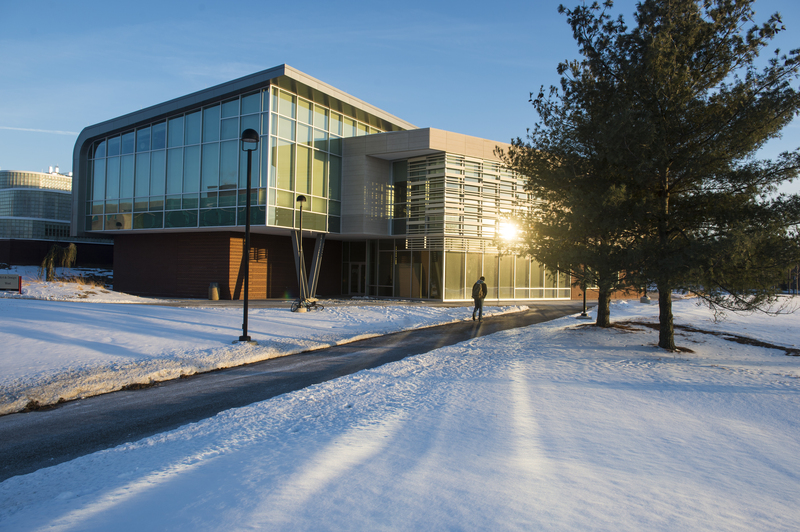 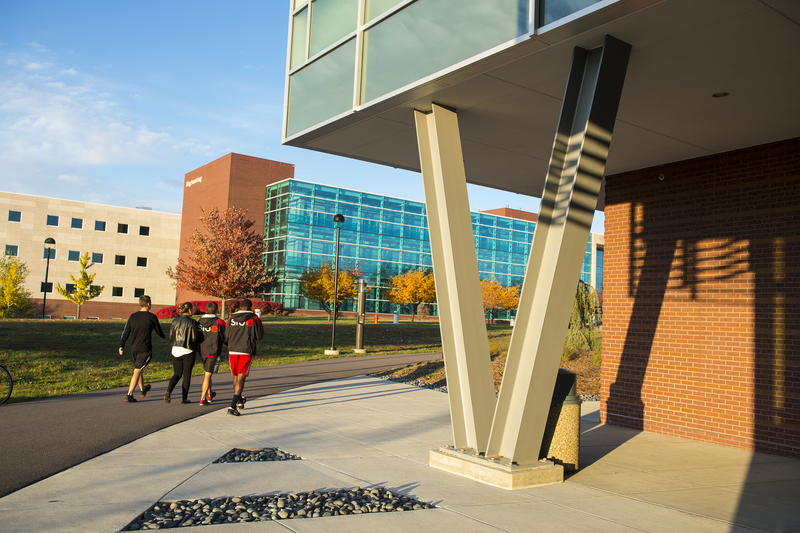 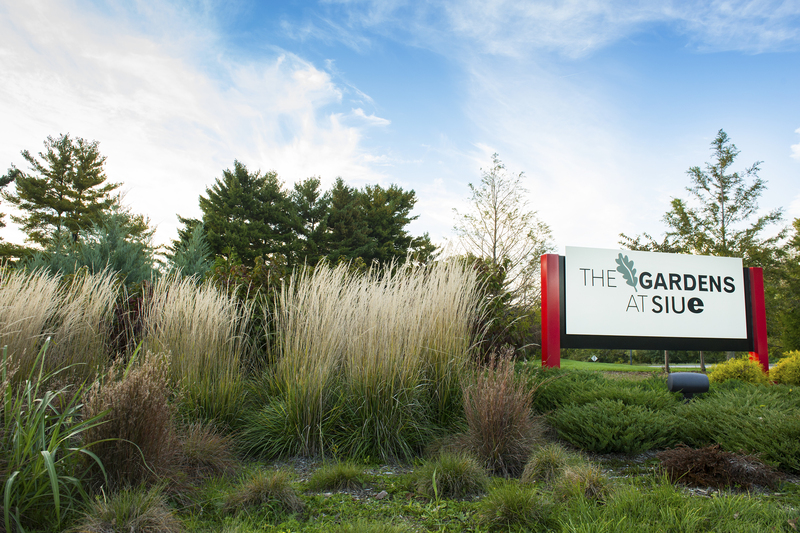 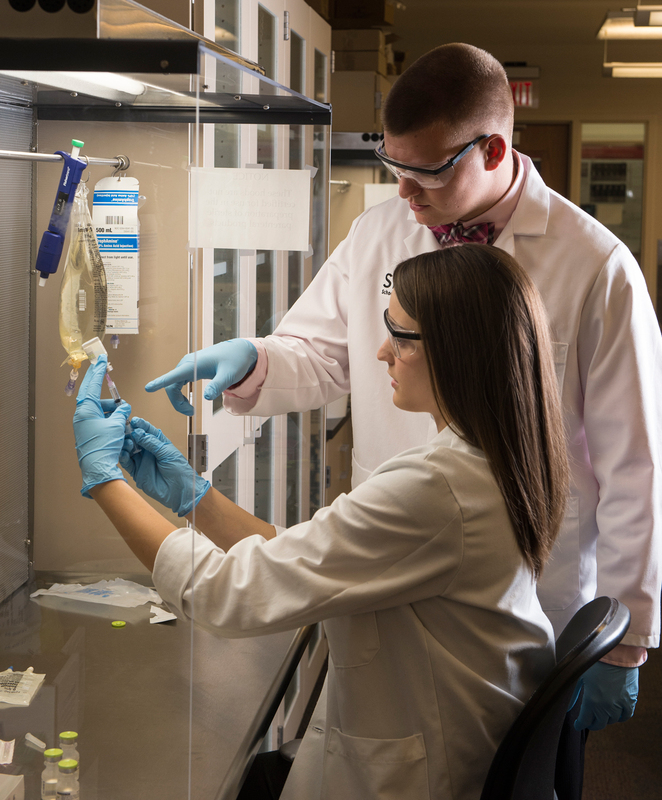 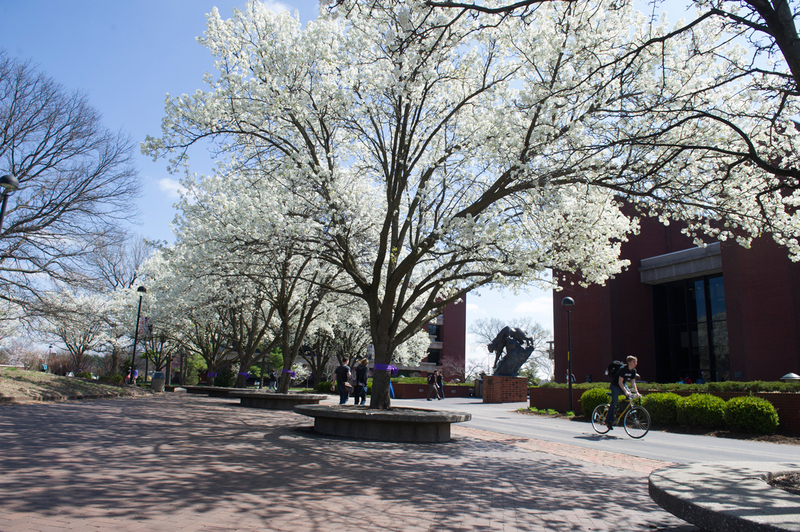 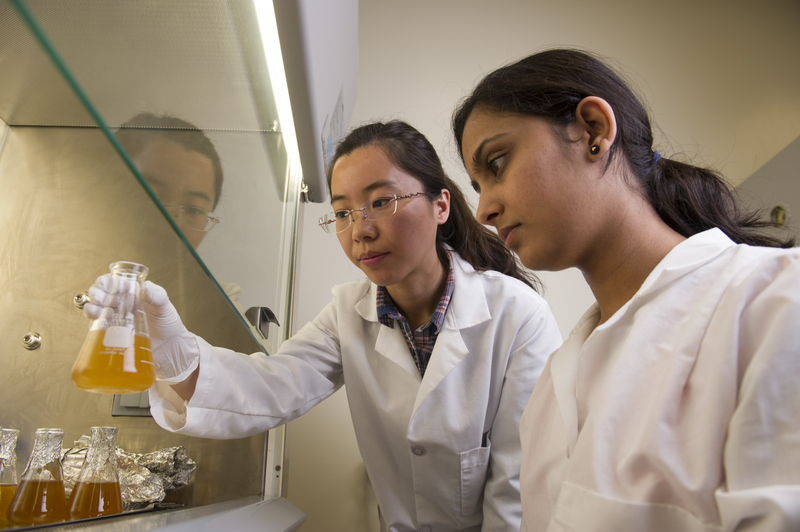 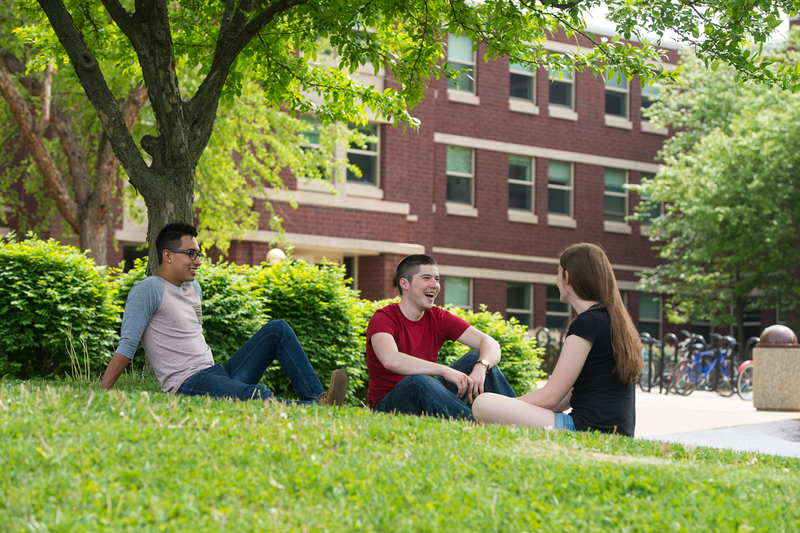 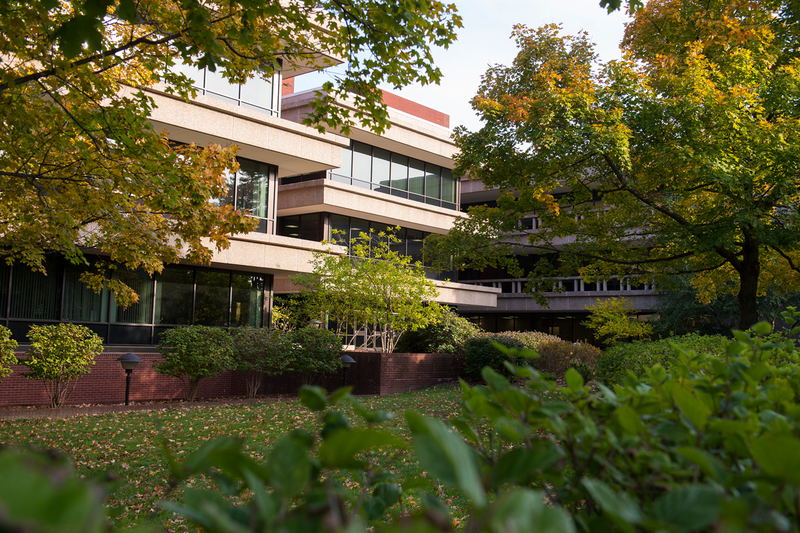 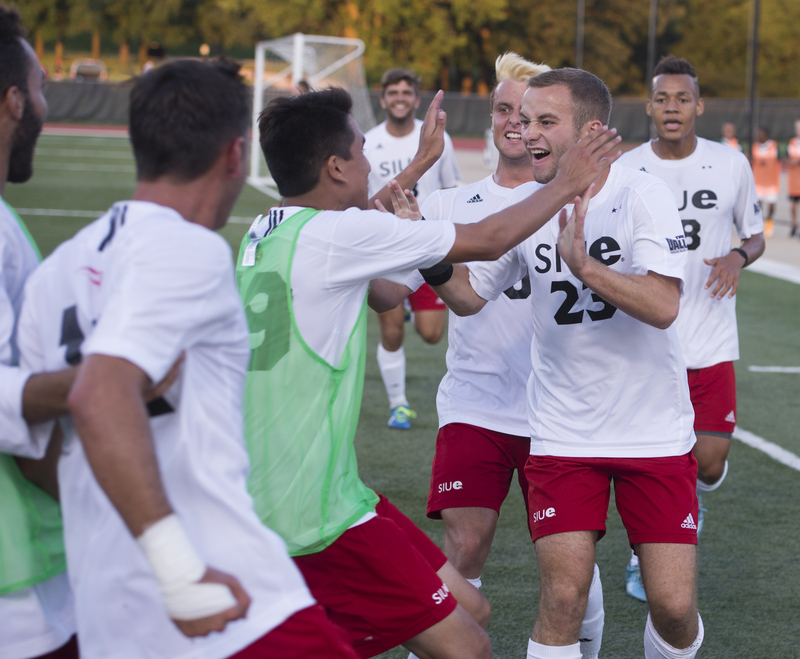 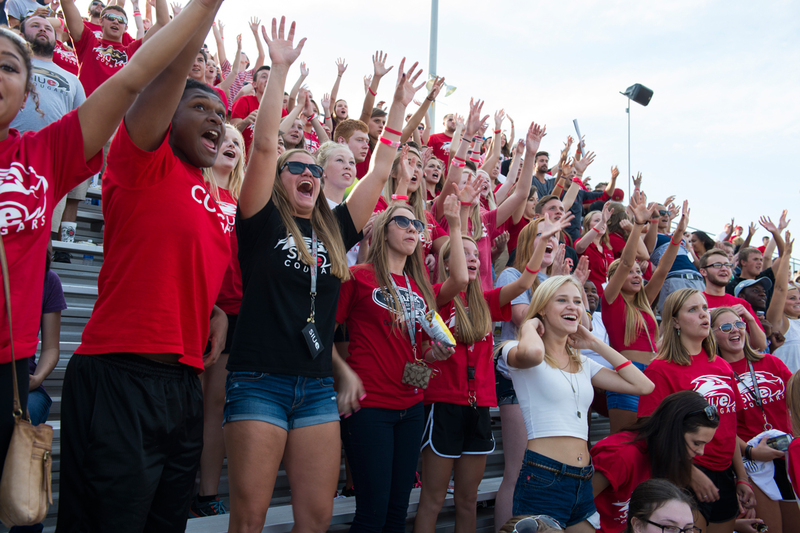 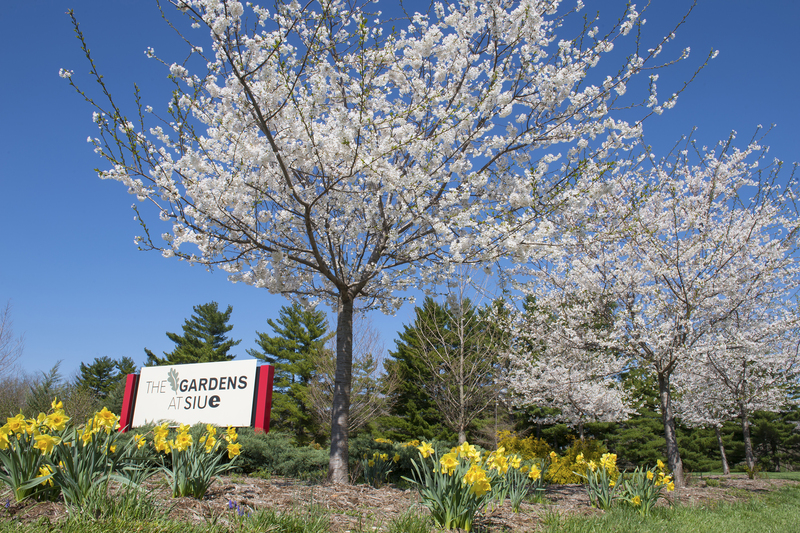 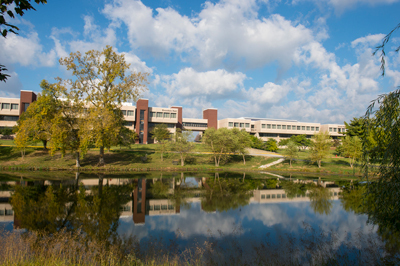 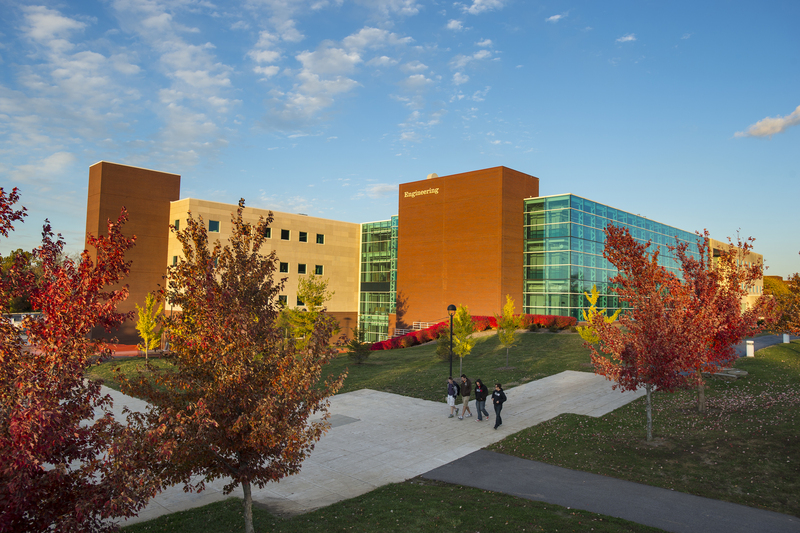 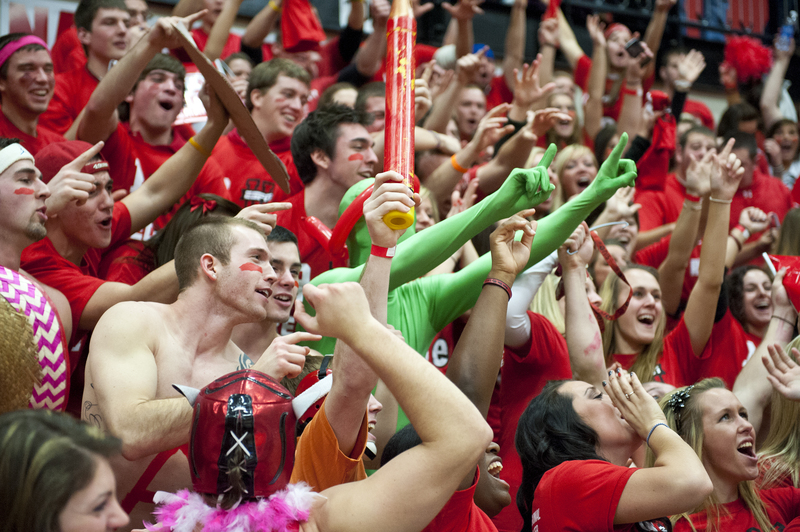 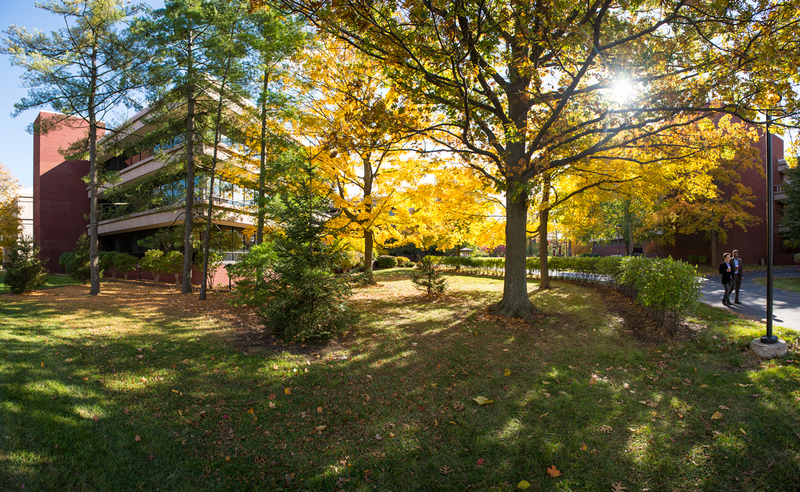 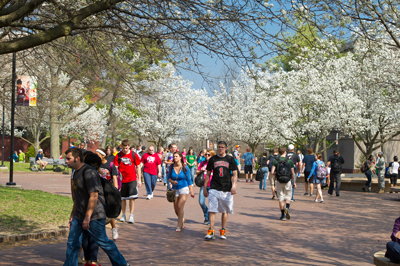 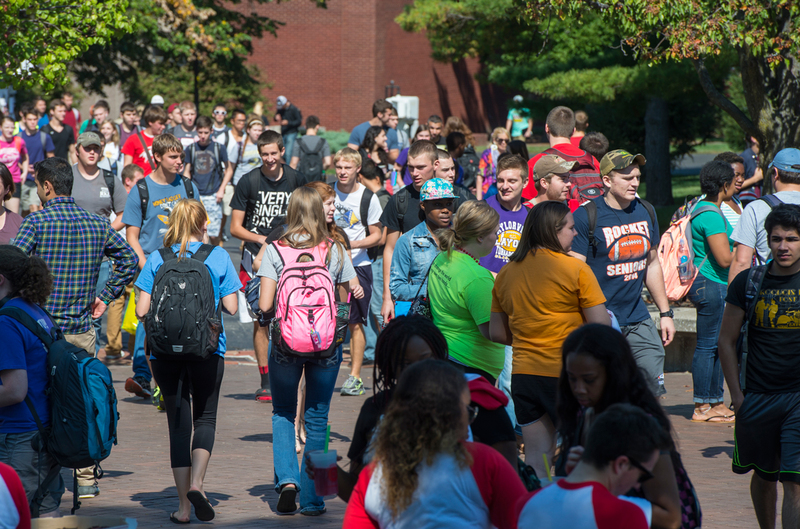 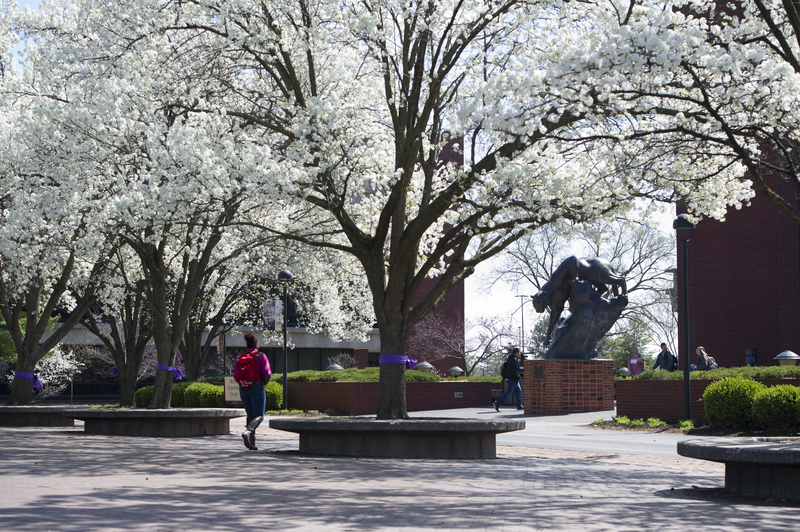 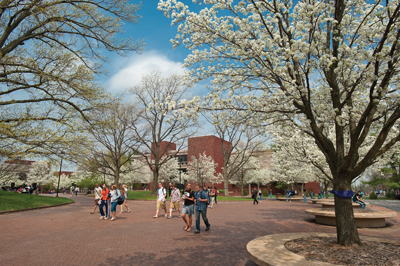 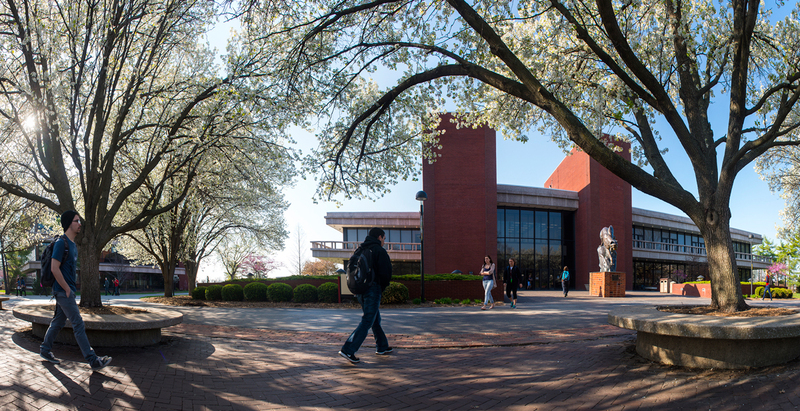 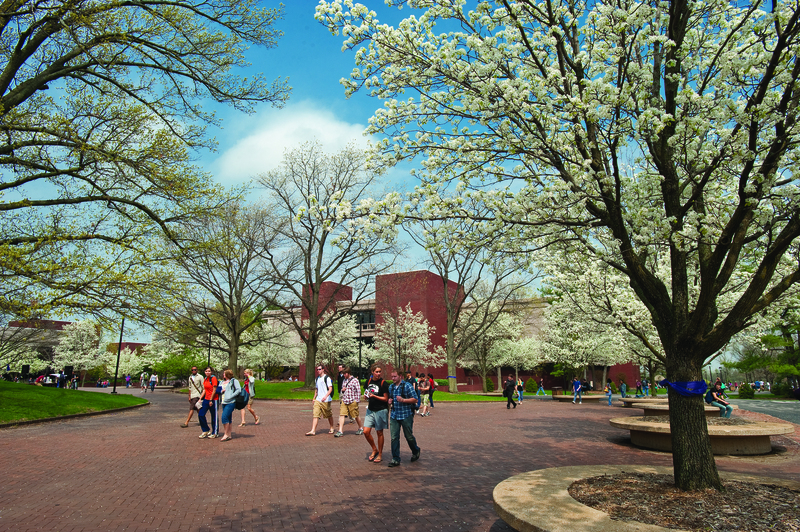 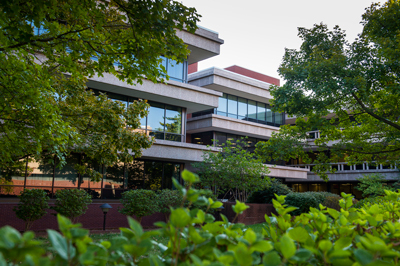 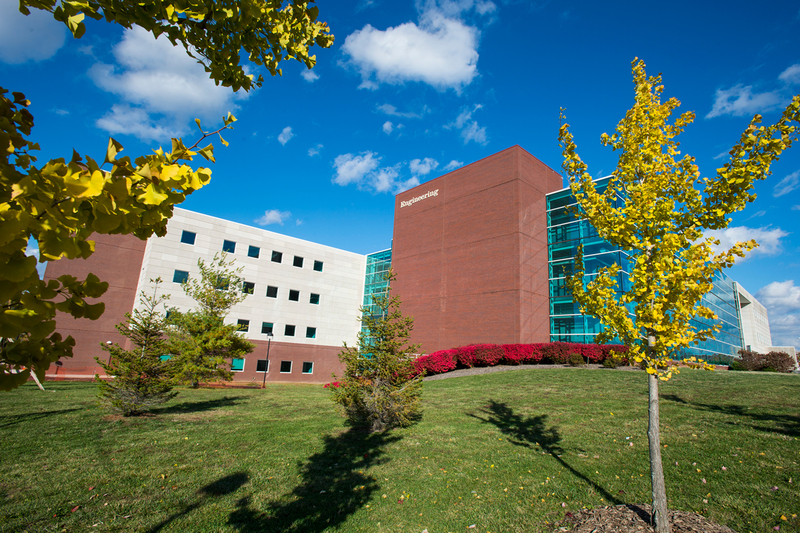 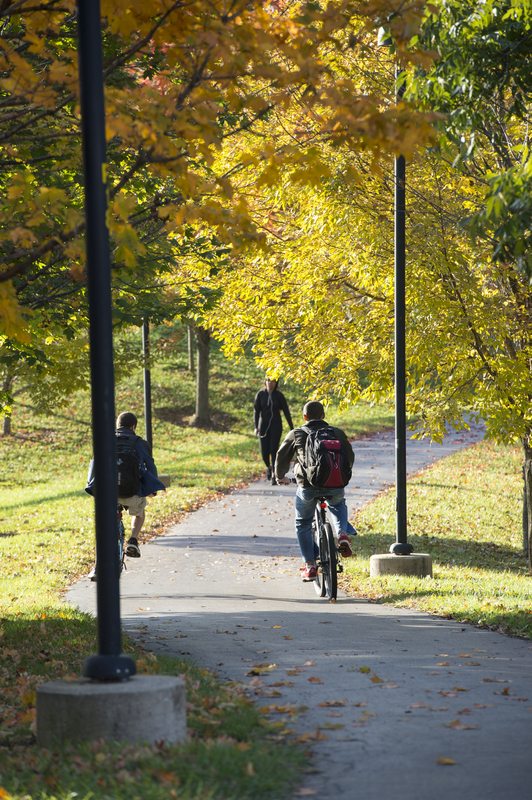 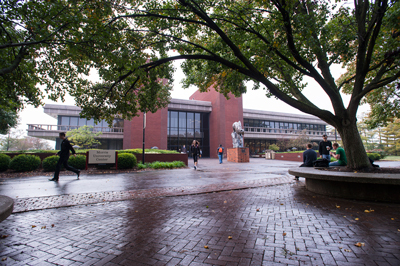 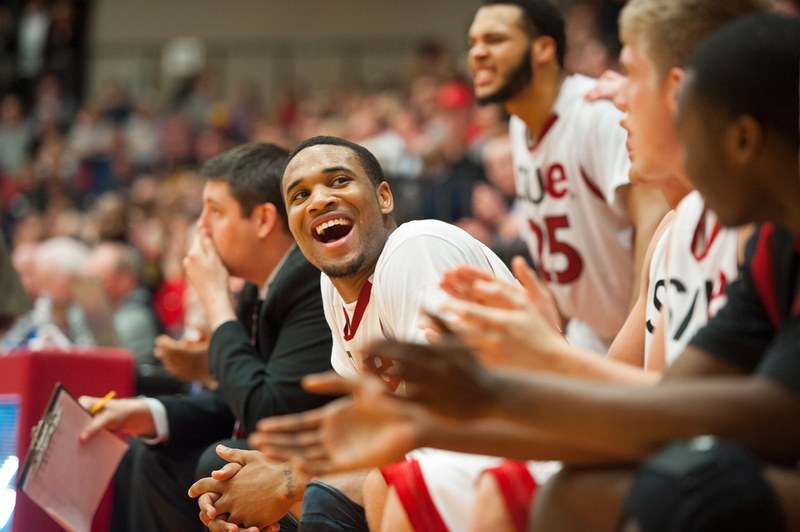 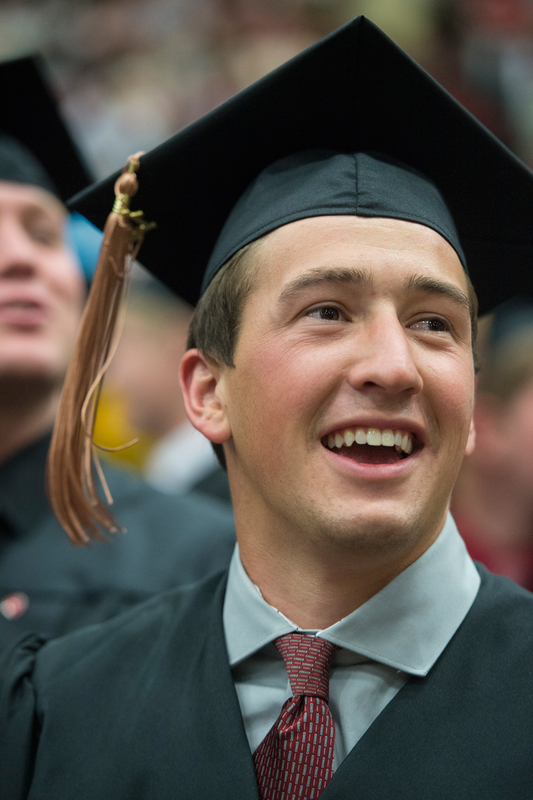 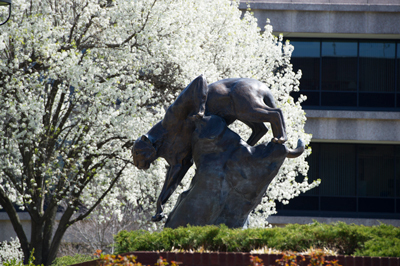 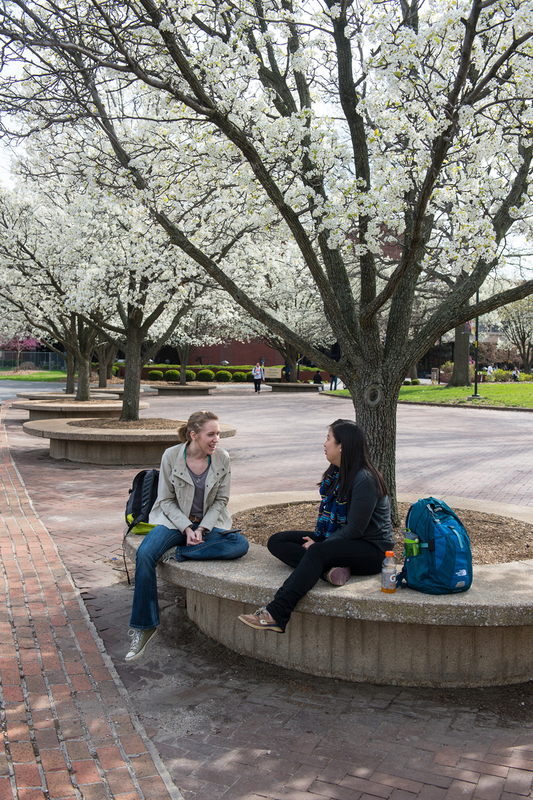 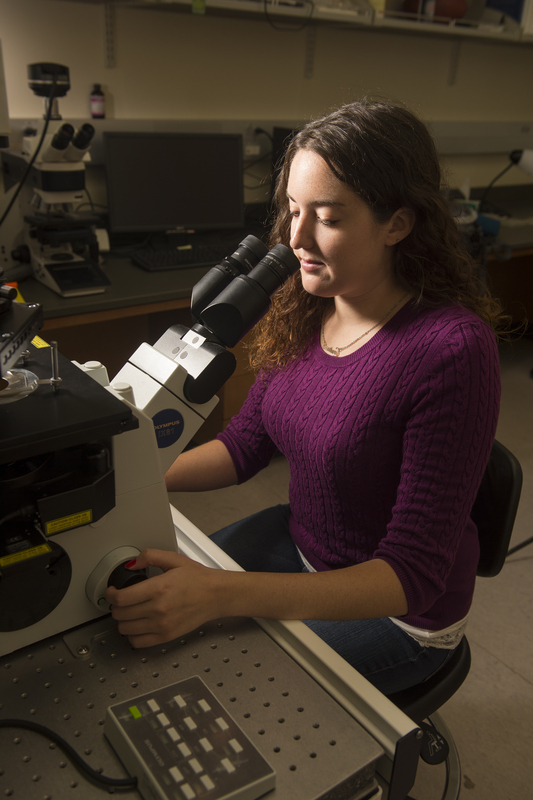 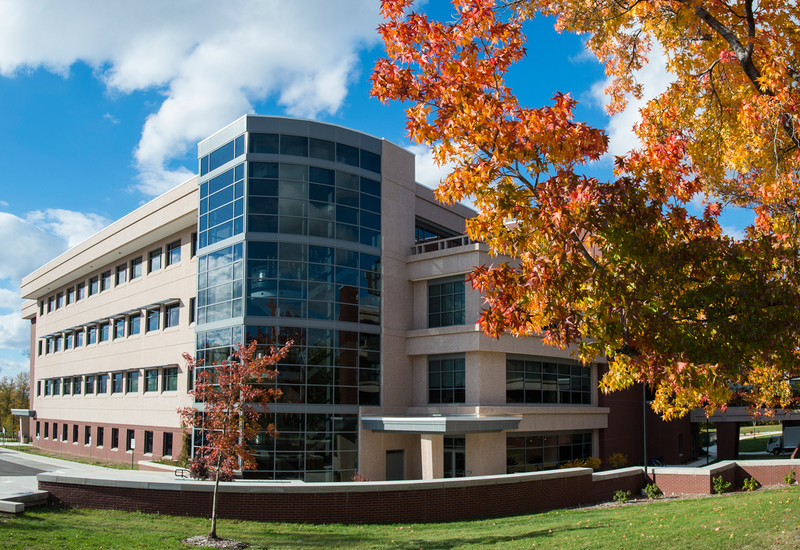 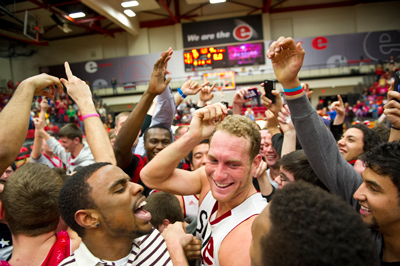 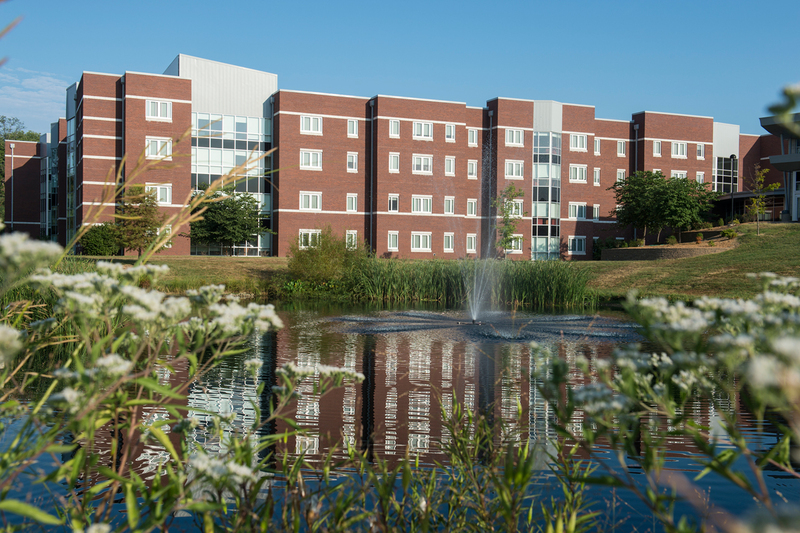 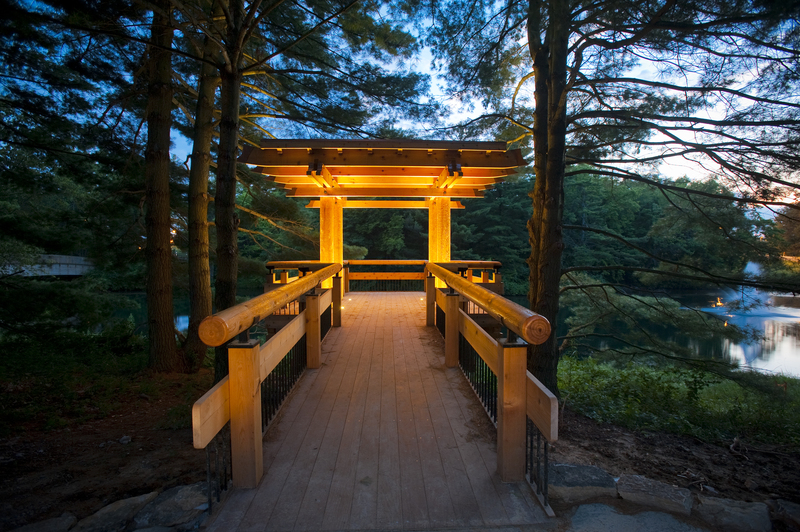 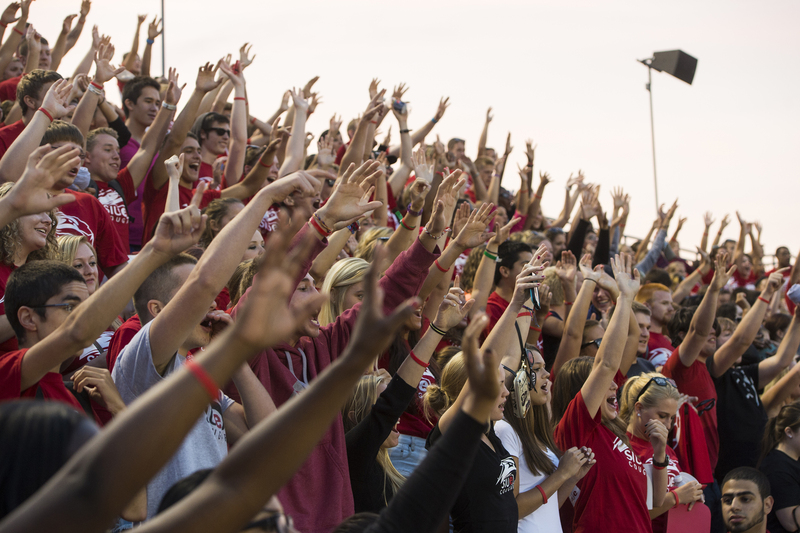 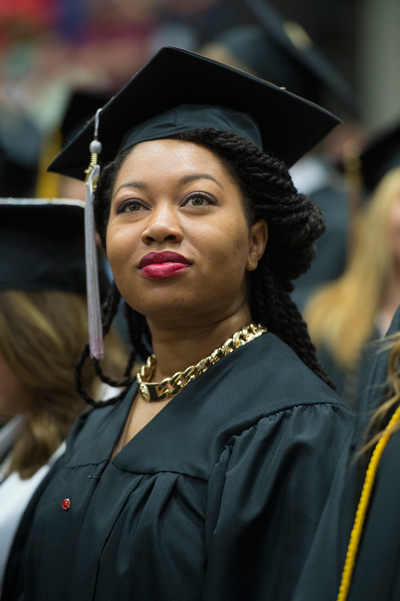 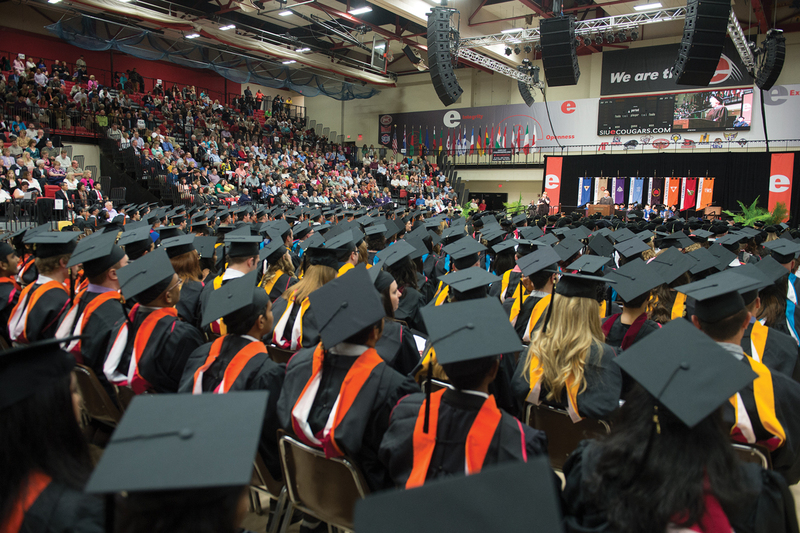 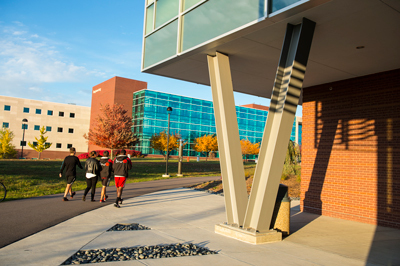 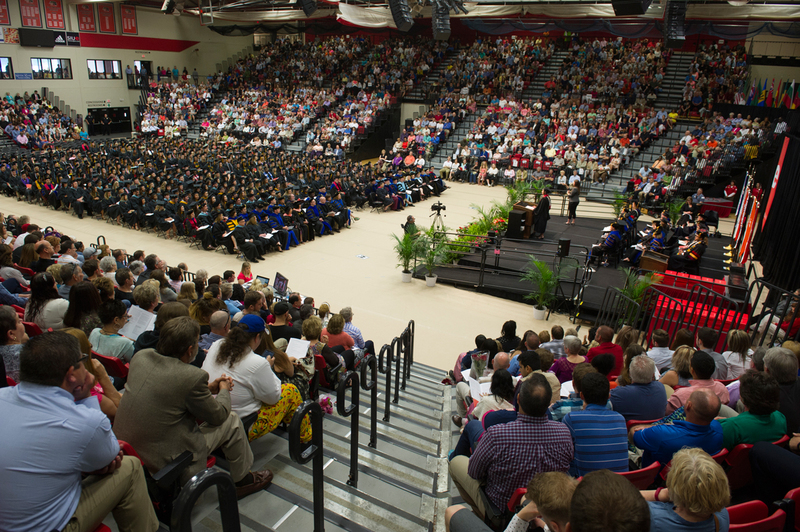 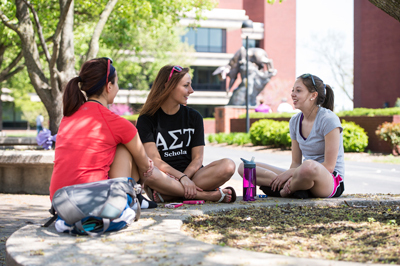 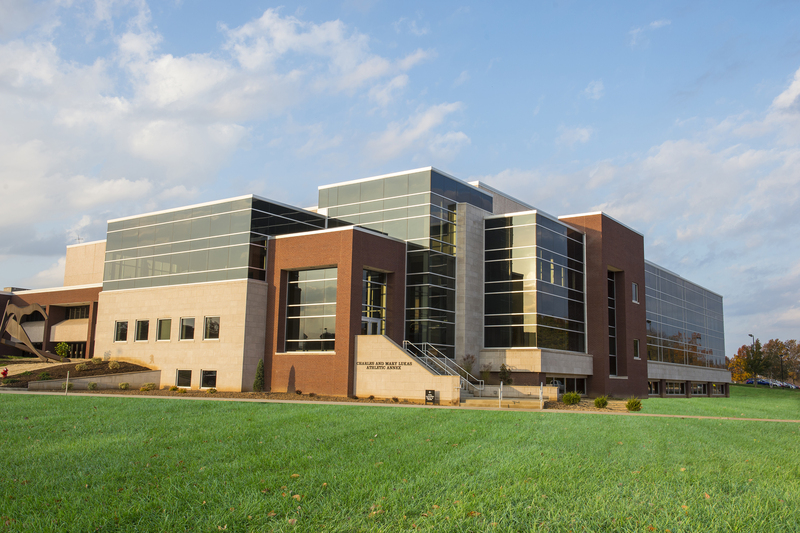 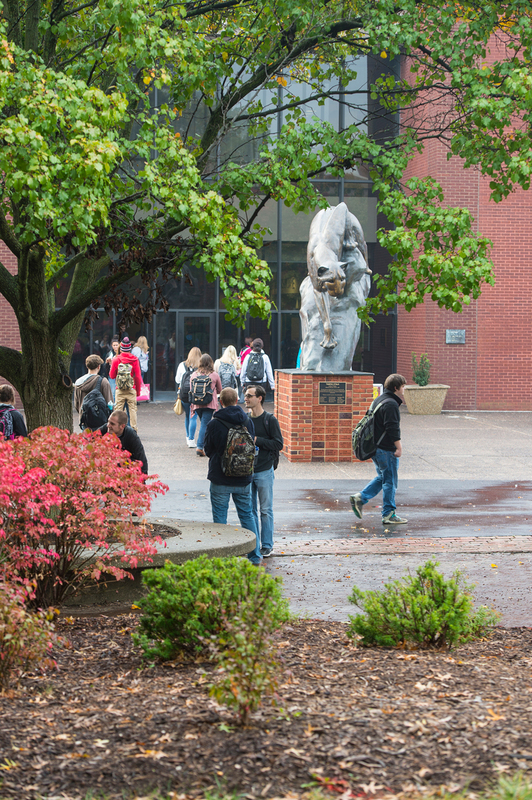 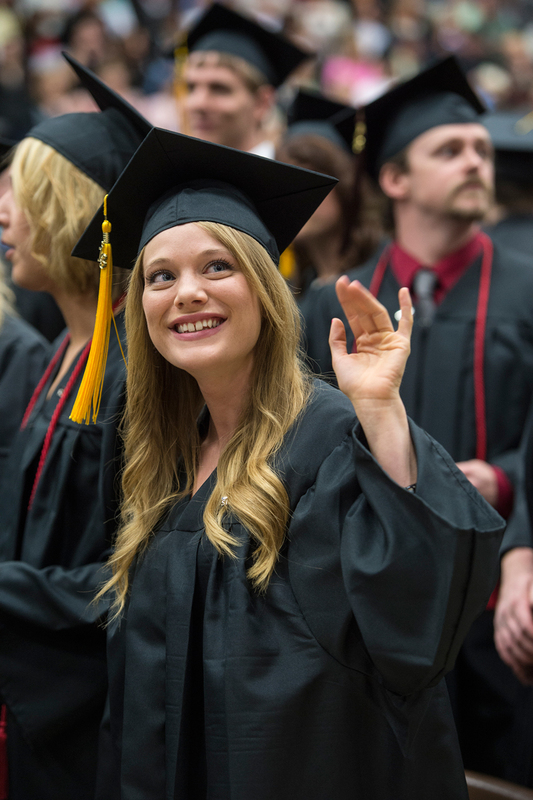 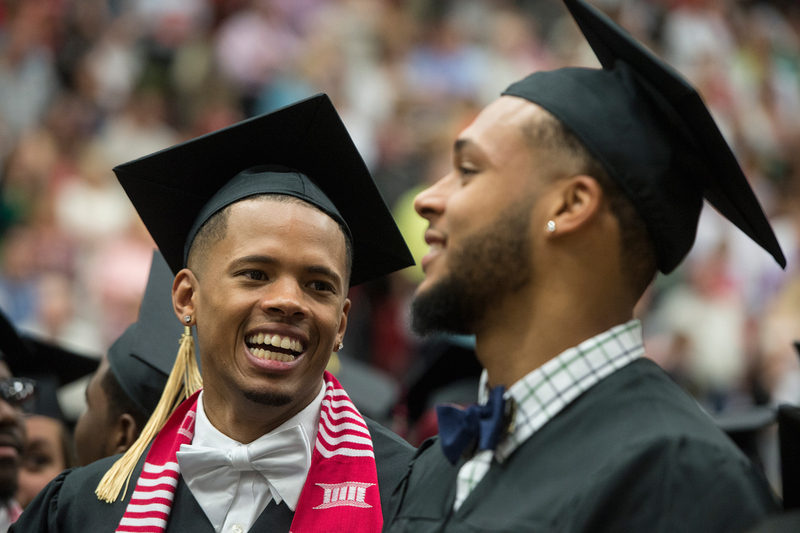 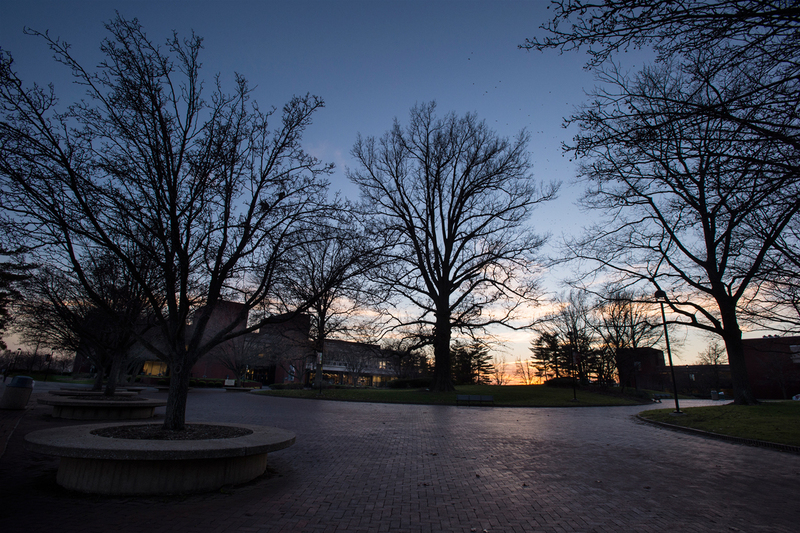 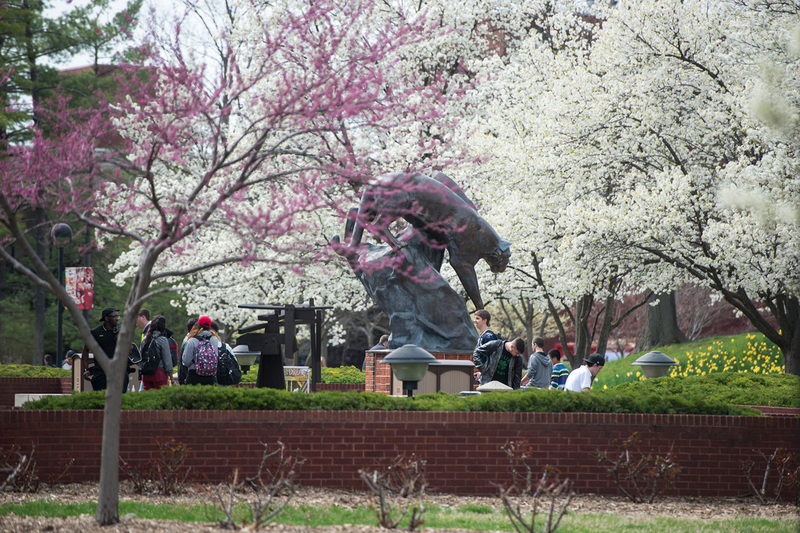 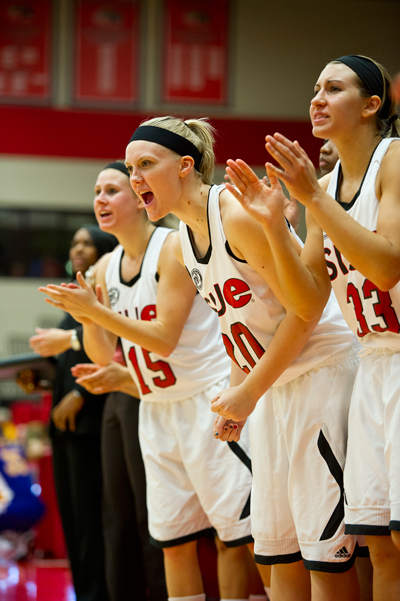 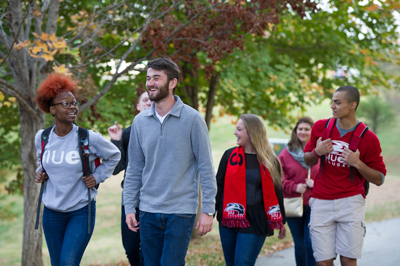 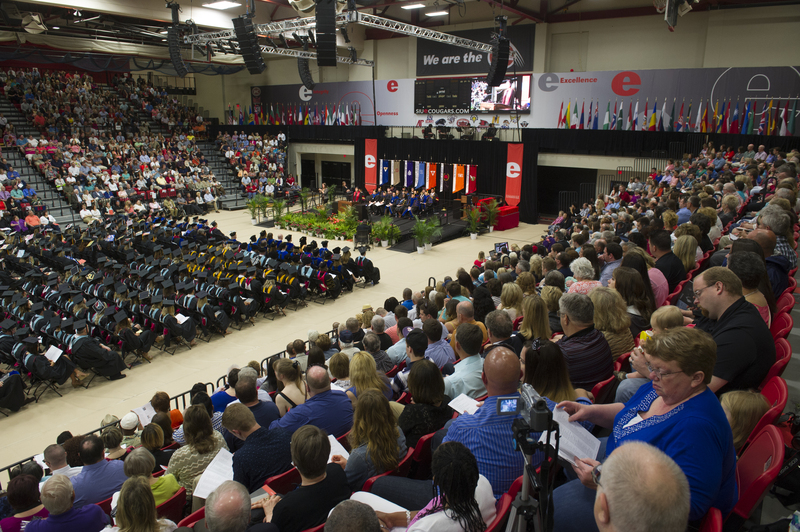 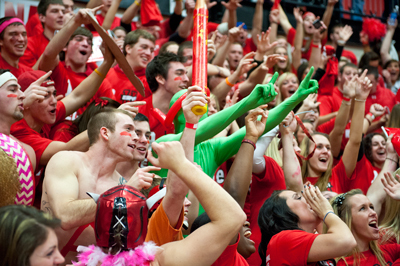 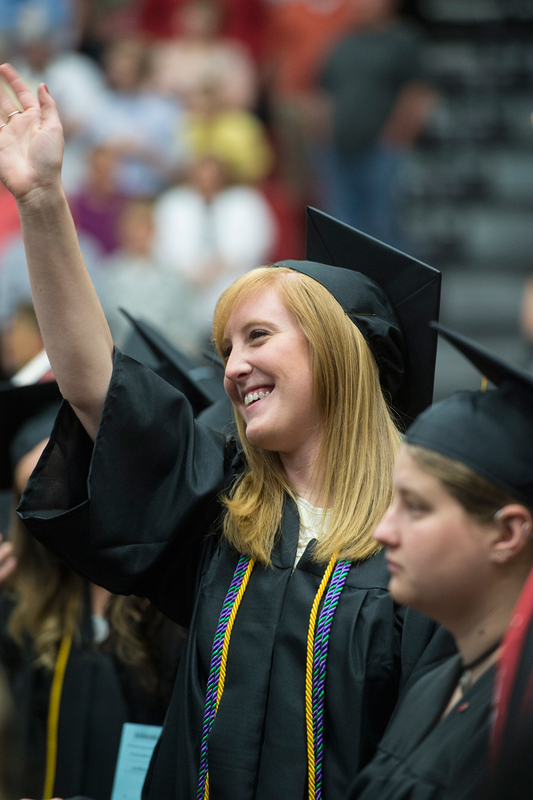 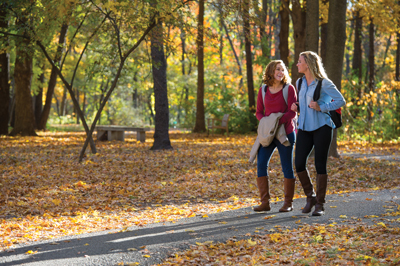 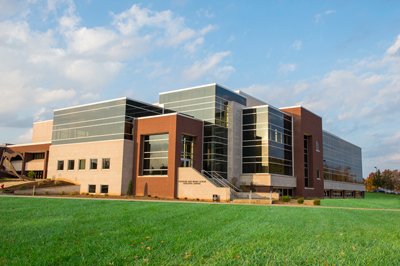 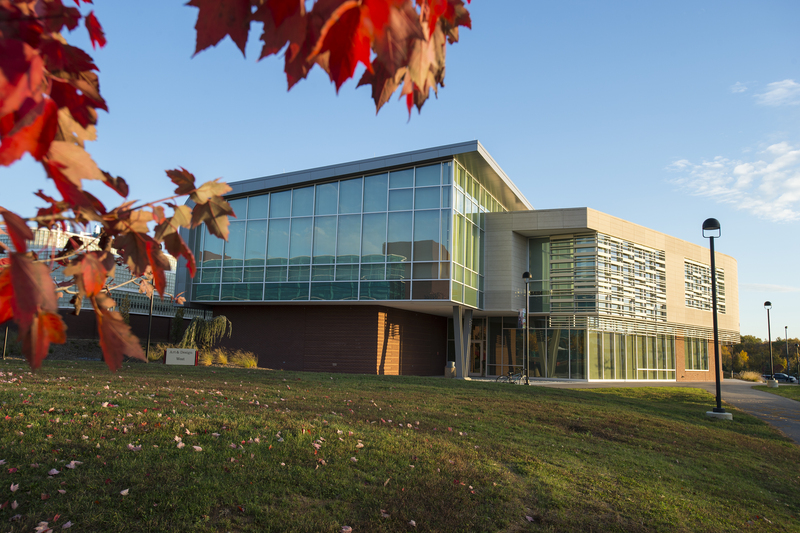 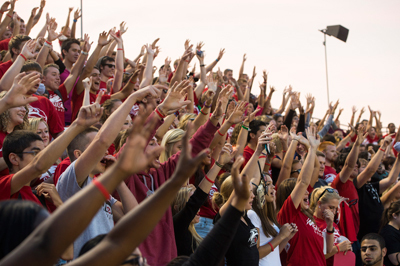 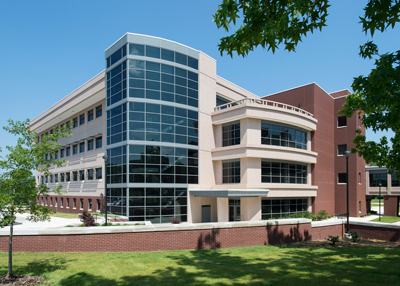 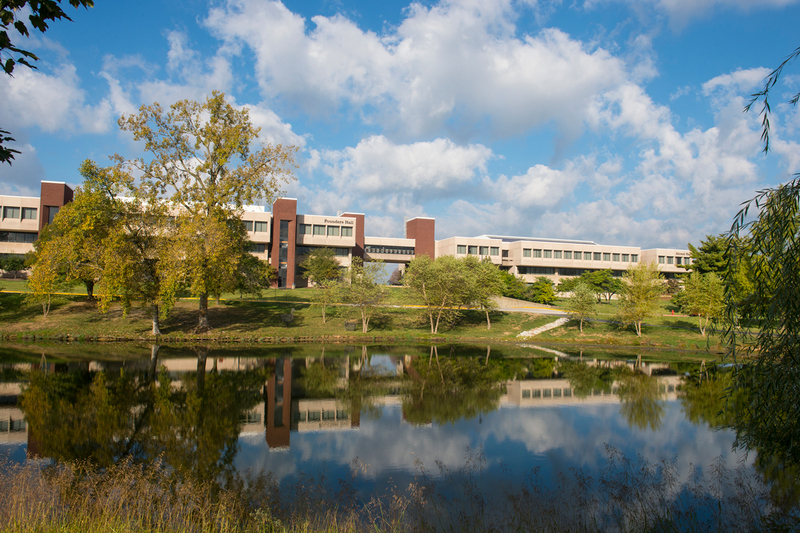 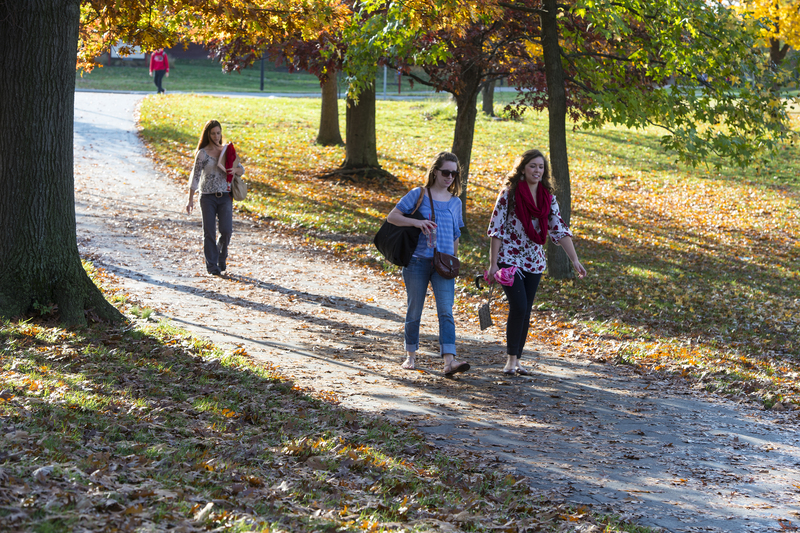 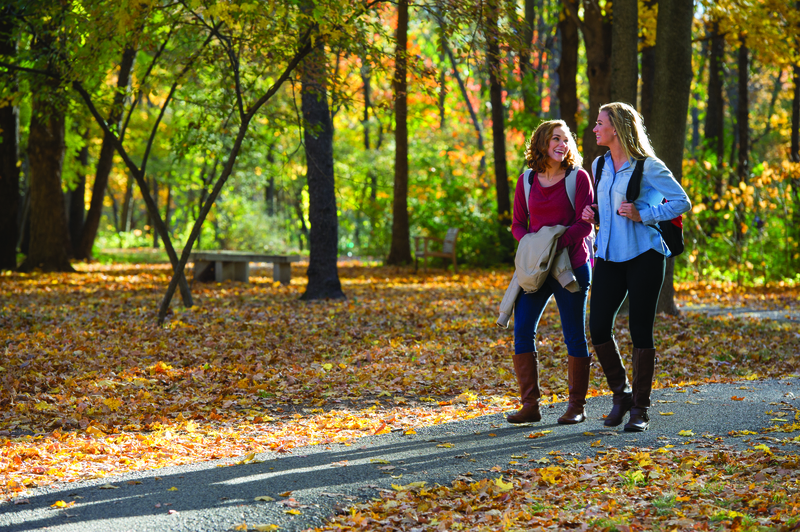 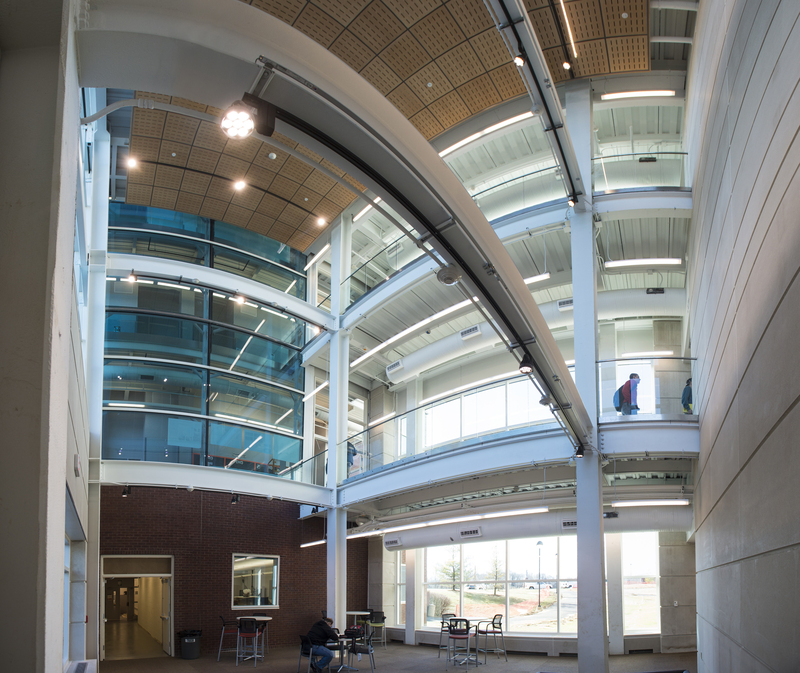 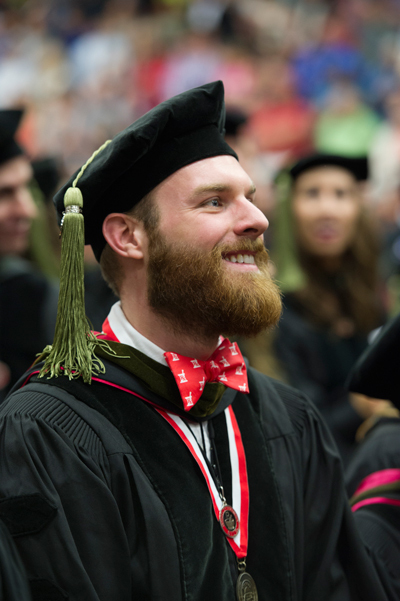 While the photographs are copyrighted, they are available for use by faculty, staff, students and the media for non-commercial print and web publications relating to SIUE. 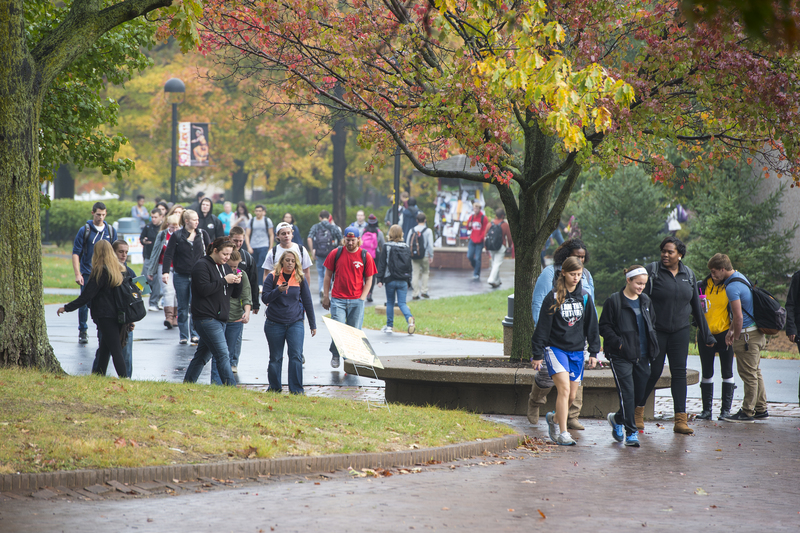 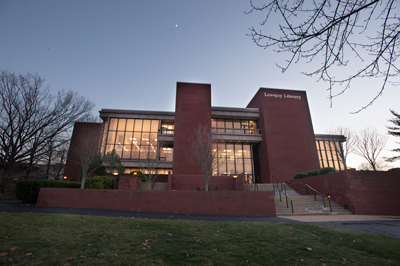 For additional photographs, please contact the University photographer.